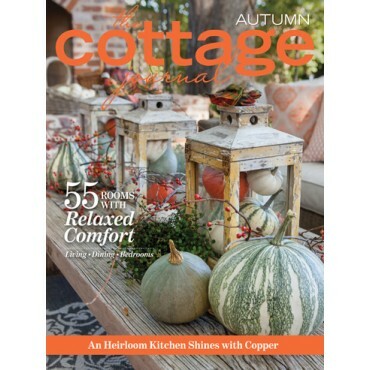 After a hot summer, Autumn offers a cool respite for your home’s décor. 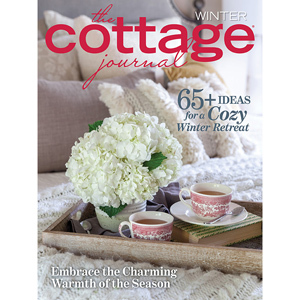 Let this Autumn issue of The Cottage Journal be your inspirational guide as you welcome the new season—especially at home. 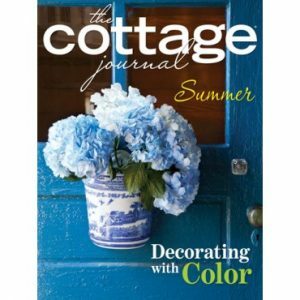 This issue showcases cottage style both inside and out, and features home tours of some of our favorite social media mavens. From Pennsylvania to Tennessee we’ve captured the essence of all things fall. 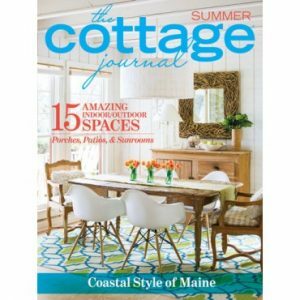 Inside you’ll find features that highlight ways homeowners incorporate their love of travel into their décor as well as passions for collecting, refurbishing, and DIY tricks to make your space both functional and personal.